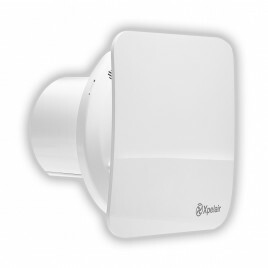 The Simply Silent™ Contour range effectively eliminates humidity, condensation and odour to improve air quality in bathrooms, shower rooms, cloakrooms and toilets. 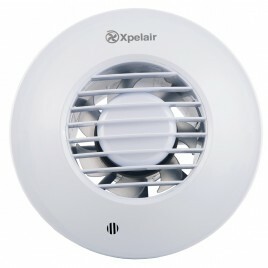 They use advanced Ghost™ Air Movement Technology to deliver near-silent running. 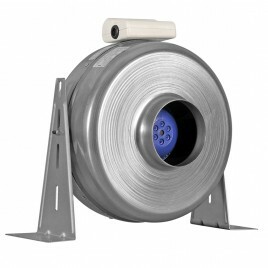 Suitable for wall, ceiling, panel and window fitting. 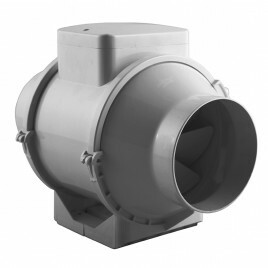 The C4 range has two speeds, selectable at install. 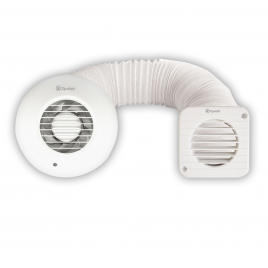 Simply Silent™ Shower Fans 4"/100mm near-silent axial extract fan and installation kit Combining low noise levels with high extraction power, Simply Silent™ Shower Fans are purpose-designed for in-shower installation. 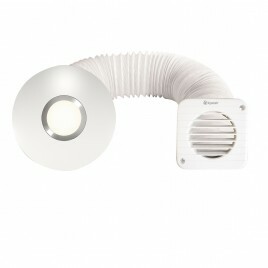 They carry out direct extraction right at the point of humidity for a steam-free bathroom environment. 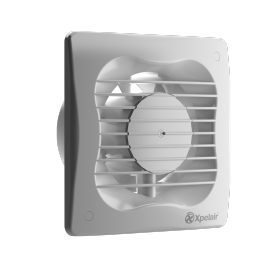 In fact, an installed Simply Silent™ Shower Fan achieves an 88% improved extraction rate over comparable in-line shower fans and meets building regulations at installed performance.